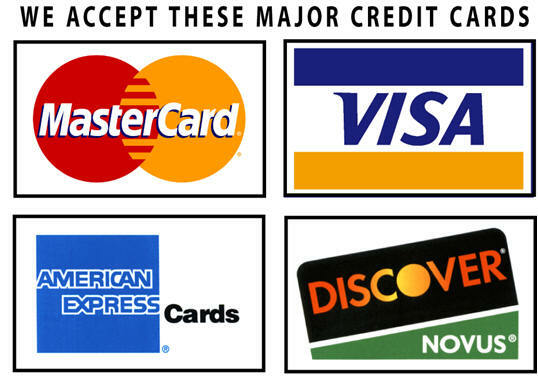 We accept payment through VISA, Master Card, American Express, Discover and other credit cards. Clients can pay through Wire transfer/Online bank transfer. An invoice containing all the necessary bank transfer information will be sent to those wishing to use the system. Clients are required to pay for the bank charges incurred during direct bank-to-bank transfers. In order to protect your credit card information, all online transactions are conducted via paystack. Scholars Editing will never store your credit card information, so there is no possibility of fraudulent charges. We have partnered with paystack to provide you with the most secure and easy-to-use online payment system available.